10 Must-Have Black Homewares Finds. 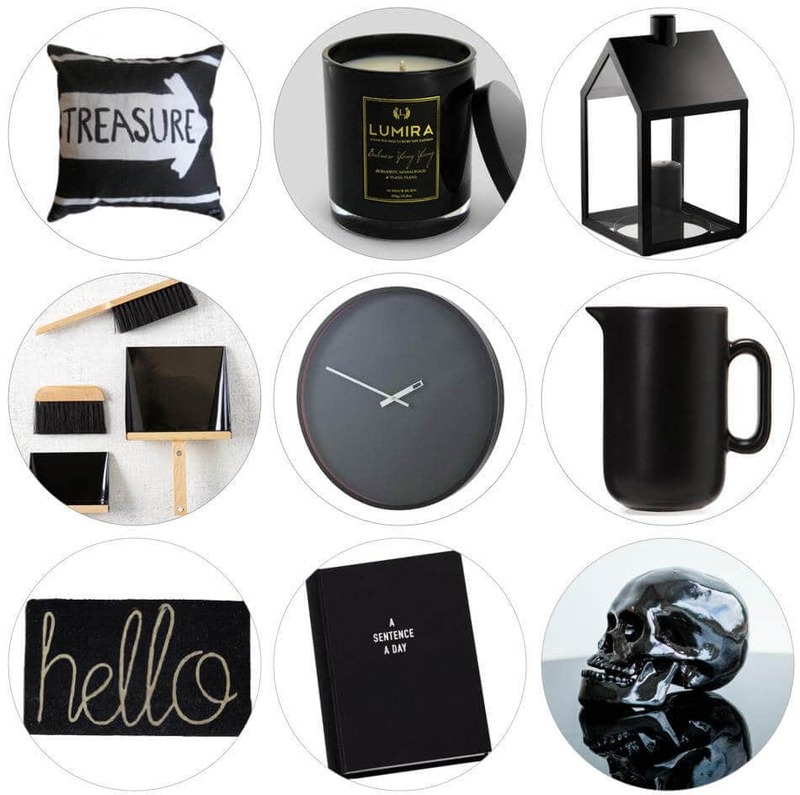 There’s something so effortlessly chic about black homewares. As a colour lover, I’m so often tempted to pair everything back in my home and create a dark and moody vibe with black decor. The urge happens every time I see stunning homewares like the ones in this post. That’s the power of a black decor find! The art above is probably my fave of the bunch. It’s so graphic and eye-catching, plus it plays into my love of keeping interiors a fun and playful. It’s by coniLab and can be purchased on the Down That Little Lane website for an insane $35. CLICK HERE to shop the look. Below are nine other must-have black homewares finds – all with stockist and pricing included.